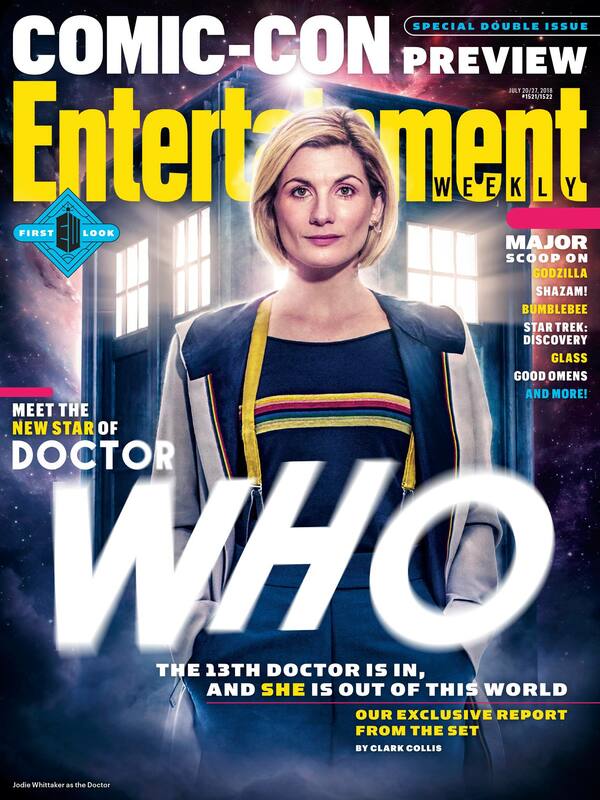 Of course, as this new official photo—which pairs the film’s voice talent with their various on-screen avatars—demonstrates, he’s wrong. Into the Spider-Verse is packed with a number of Spider-People who all share the heroic burden Uncle Ben was so concerned with. In that way, this latest on-screen iteration might be the most faithful adaptation of Stan Lee’s vision for the character, whom he co-created over half a century ago. Zoë Kravitz’s new Rolling Stone cover has a heartwarming backstory. The 29-year-old actress recreated a shoot that her mom, actress Lisa Bonet, did for the magazine while two months pregnant with Kravitz. 30 years after mother Lisa’s iconic Rolling Stone cover, where she wore a white shirt and nothing else, Kravitz recreated the pose for the magazine’s November “Hot” issue. 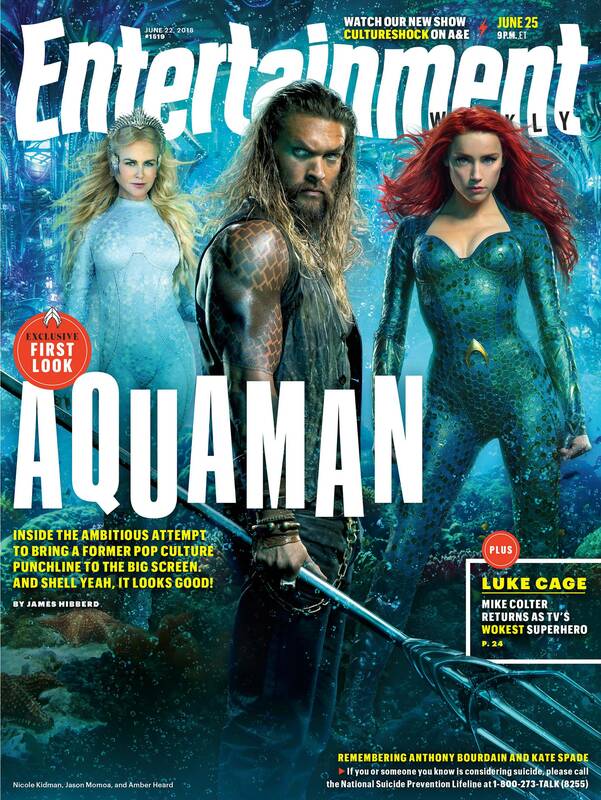 This week’s Entertainment Weekly cover story is on the highly anticipated stand-alone Aquaman movie starring Jason Momoa. Aquaman is Warner Bros. and DC’s biggest swing yet, betting huge on a character who was mocked in pop culture for decades. 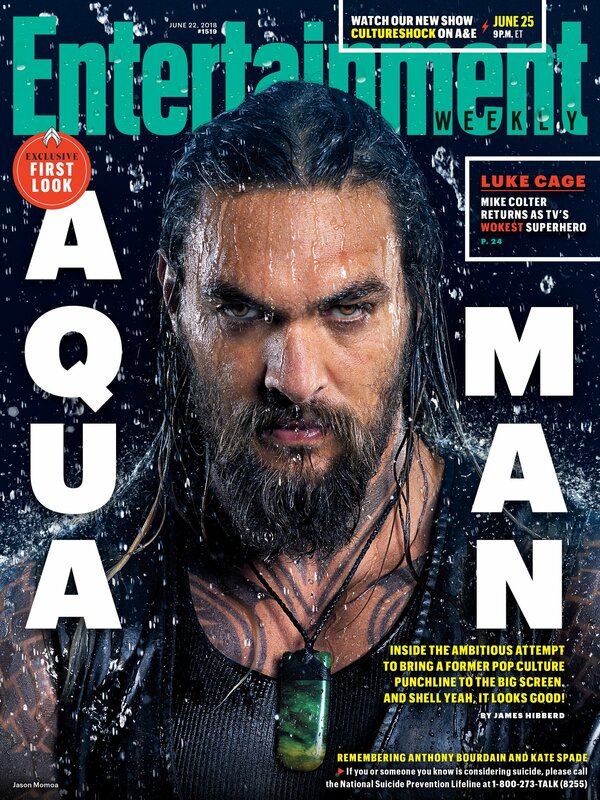 Tapping hulking Game of Thrones star Momoa to introduce a fresh take on the half-Atlantean, half-human Arthur Curry across two previous superhero ensemble films was merely the first step. The next was tapping acclaimed director James Wan (The Conjuring, Insidious, Furious 7) to deliver a fantasy film coming Dec. 21 that’s unlike any we’ve seen before. 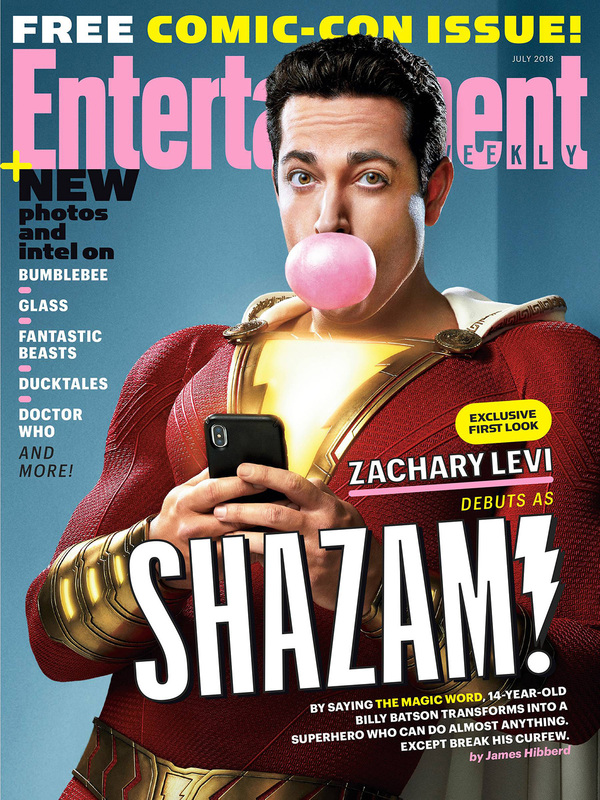 Read more HERE and pick up the new issue of Entertainment Weekly on stands Friday. 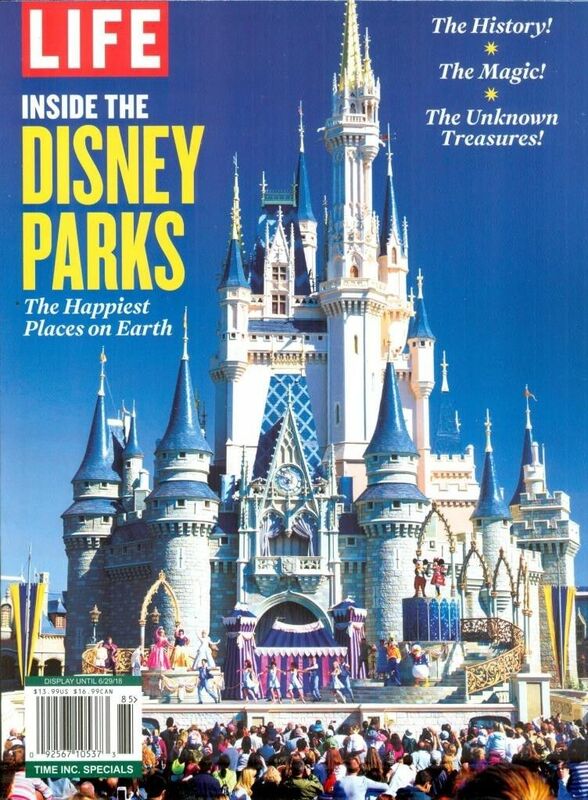 LIFE Inside The Disney Parks features over 100 pages of pictures and articles devoted to the Happiest Place On Earth. Walt Disney spent his life dreaming impossible dreams, and achieved the most impossible dream of all – the amusement park to end all amusement parks: Disneyland! Read about the California popular attraction and all of the other Disney parks in this new magazine available now at newsstands for $13.99. 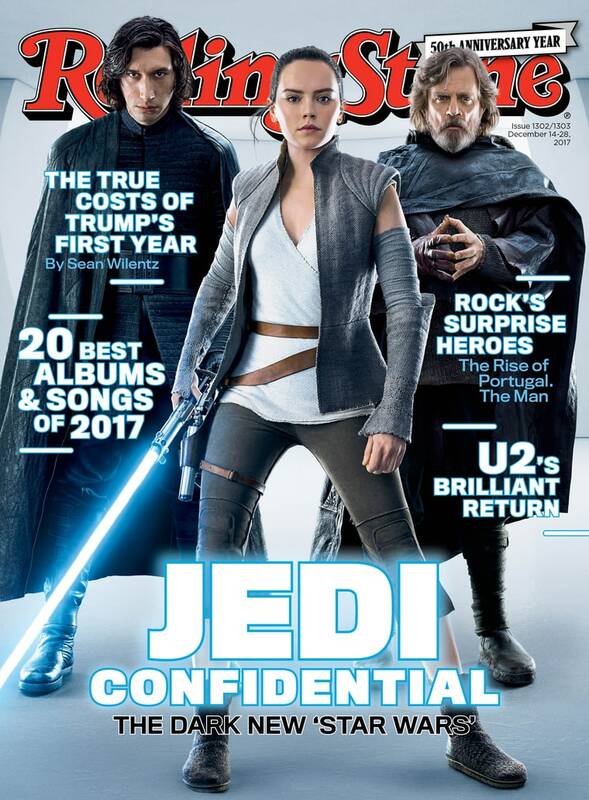 Rolling Stone’s latest issue reveals untold secrets of the next chapter in the Luke Skywalker saga, including some facts fans probably didn’t see coming. The cast and director of Star Wars: The Last Jedi discuss the story’s secrets, a disaffected Skywalker and a death in the family. Read more HERE.